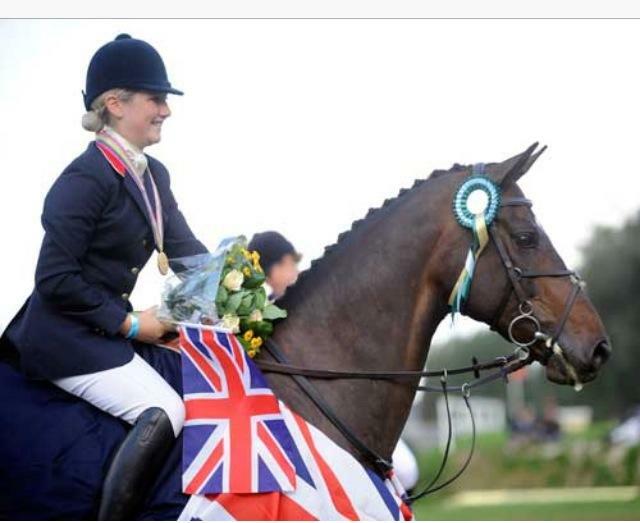 LAURA COLLETT: senior GB 3 day event rider. "Sophie Martindale was my first trainer when I started eventing; I then went on to win a Gold Medal on my pony 'Noble Springbok'. Sophie coached me in dressage, show jumping and cross country, she was a great inspiration. I learnt an awful lot and am very grateful to Sophie for giving me the best start to my eventing career." 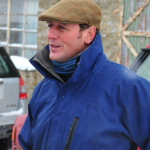 SIMON LAWRANCE: British Eventing accredited UKCC level 3 trainer. "I have known Sophie Martindale for nearly 30 years.She is always my first point of call for any advice or opinions on horses jumping ability or technique.I also use her agency when it comes to buying or selling horses for either myself or clients.Sophie is a gifted rider and trainer who has great communication skills and really cares about her clients." 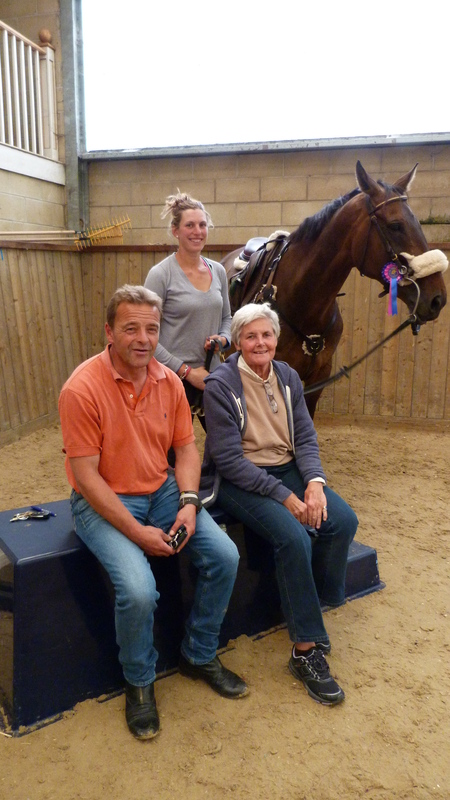 SYDNEY SMITH: Owner of the Unicorn Equestrian Centre, Stow on the Wold. 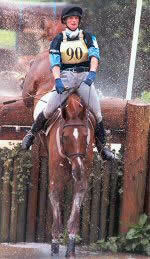 "The Unicorn Equestrian Centre is very pleased to have Sophie Martindale coaching on a regular basis at the Centre. She is a very good communicator, clear and to the point with positive observations and suggestions. 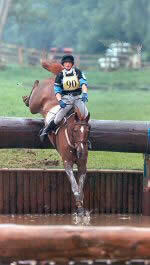 Sophie has that special ability to empathise with her riders of any age and give them confidence and encouragement." "Sophie has helped me since I was 9 years old and she has trained me all the way from Pony Club to attempting my first CCI****. She is incredibly supportive and she has spent time schooling my horses whilst I was at university, getting them going very well. She is very patient with the younger horses in training sessions and gives very good advice whilst helping with thee more advanced horses. Her experience shows when walking courses with her excellent tips." TALIA LAGHZAOUI: currently on the World Class program. "Sophie has taught me since I was 8 years old helping me progress from pony club to intermediate/2* level. Her lessons have always been hugely beneficial as she is quick to notice habits or downfalls in both the horse and rider. 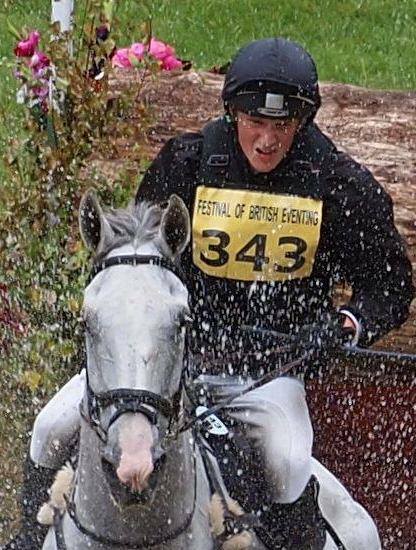 Sophie always uses great examples to explain her points meaning you are never left confused or unsure, she fills every rider with a huge amount of confidence and was a great help in furthering my eventing career. " "Amazing today; my 10 years old son Archie on his own prompting, jumped the built-in fence between the jumps paddock and the big long-grassed one - first time, and a good pace! A very proud moment and I put it down to the fabulous progress they are making under your instruction." "Thank you so much for your time today. I haven't jumped for ages like that and I was so keento try again after a terrifically bad fall last year. You were brilliant help, so calm and not flapping, and the horses were fab, the arena was amazing. I am sorry if I didn't always listen, I go off on a tangent thinking sometimes (usually about how I want to do it next time around). Thank you so much, I really loved it. Masses of confidence"
Sophie competing at Bramham CCI *** Horse Trials. Riding 'Borrower' for Louis Alvez Cevera.